Jenn Delgado, our business manager, was born in New Jersey and has been a New Yorker since age 5. 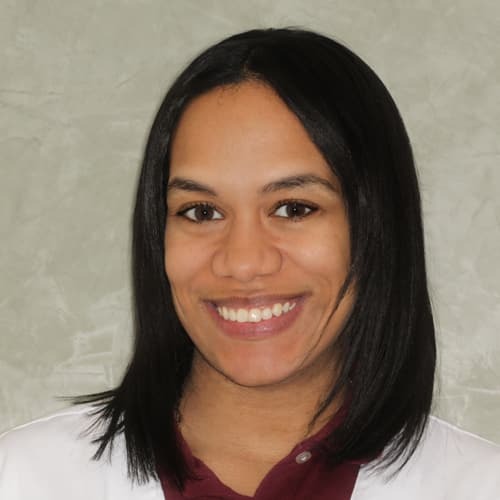 She was trained as a medical assistant and was interested in dentistry to expand her career. She contacted us just when we were looking for a business manager and we knew she would be a great addition to our team in the first interview. Jenn has 3 beautiful daughters: Denver, Havana, Sienna, and a stepson, Sidney – all under age 12. 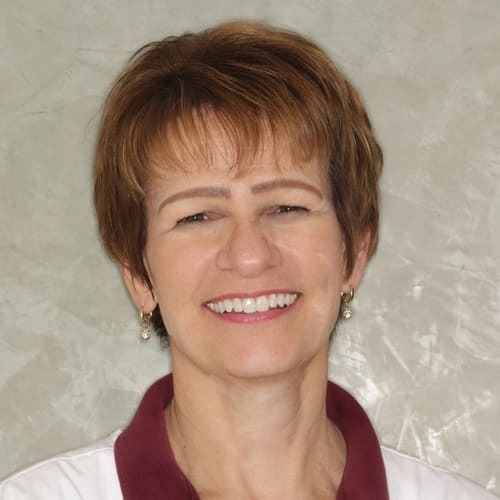 Linda Debski, our Patient Coordinator, learned to love caring for patients while working as a surgical education coordinator with the Chief of Surgery at Wayne State Medical Center in Detroit. 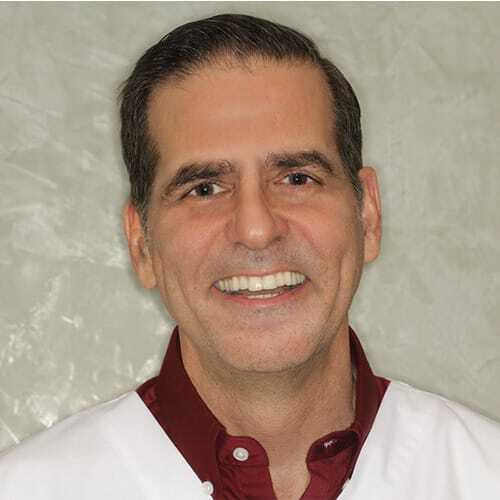 She became a patient in our practice when she relocated to New York City. 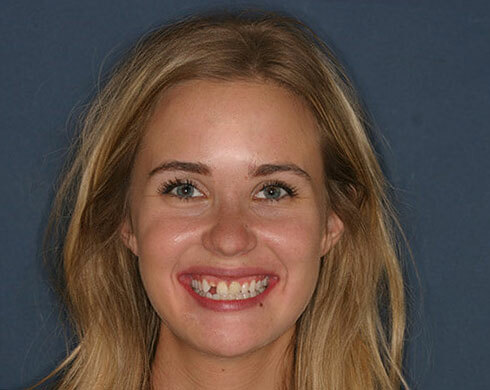 She suffered from regular headaches and was unhappy with the appearance of her teeth. After a complete dental rehabilitation, she was amazed that the headaches disappeared and thrilled with her beautiful smile. She asked to join our team! She now serves as Dr. Beshar’s support system and ensures that every procedure is performed to the highest standard and on time. She is passionate about excellence and organization and always comes up with a smile. Linda has two sons. One working on Wall Street and the other working in the Peace Corps. She enjoys the city life, including museums and Broadway shows, as well as relaxing on the beach. 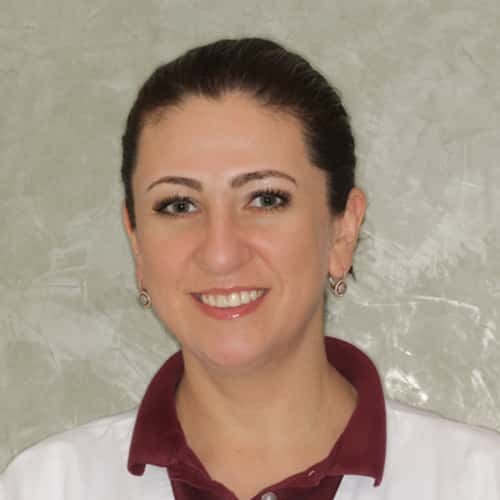 Luba Gorelik, our Dental Hygienist, has worked in the dental field since 2002. She was born in Russia and immigrated to the United States when she was 14 years old. She was inspired when she first met an American hygienist and was introduced to preventive dentistry. She graduated from New York City Technical College with high honors. Luba sees herself as an educator, a supporter of health, and a skilled technician. Luba is married to Alex, a Russian computer programmer and lives in close proximity to her large family in Brooklyn. She has two beautiful children, who are fluent in both Russian and English.